*This post contains affiliate links. I receive a commission for any purchases from these links, at no additional cost to you. I only work with affiliates and recommend products I truly love, I am not paid for these reviews. I had two summer pregnancies. With my first pregnancy it was the hottest summer on record here in Maryland. I was still working as a zookeeper in a hot humid building, and had to build up a repertoire of tools to feel okay. I was hot, sweaty and tired, but I avoided some big issues like dehydration and swelling. 1. Get into the water! Whether it is your neighbors pool, the pool at the gym, the local city pool, local lake, or a blow up baby pool, get yourself in the water! Getting submerged not only cools you off, but blissfully relieves your joints from the weight of your growing belly. Swimming is excellent low impact cardio, and can be helpful with fetal positioning. 2. Drink all the fluids. Make them fun! Grab your favorite straw cup, and get sipping! Start with water everyday, and throw in some lemon, cucumber, mint, or berries to jazz it up. The lemon in water can be especially helpful with swelling, and provides a natural source of electrolytes. When the heat is on, making some fun blended mocktails is a delicious way to get through it. Check out some healthy smoothies and blended mocktails on the Living Heart Doula Summer Survival Pinterest board here. 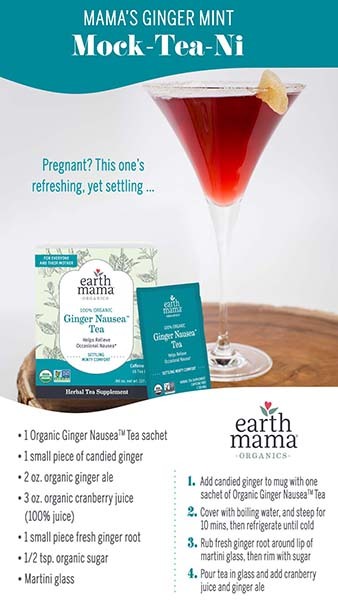 Earth Mama Organics also has some fun mocktail recipes, using teas. Pour over ice or blend for a cooling treat. 3. Veg out and get your fruit on! When in doubt, eat your fluids. Watermelon, oranges, strawberries, and salads are excellent at keeping you cool and hydrated. A great option for when it is too warm to even turn on the stove, is to pull out the veggies in your crisper and grab some hummus and bean dip. This is also the time to utilize your instant pot and slow cooker. Set up dinner, spend the day at the pool, and come home to a ready meal without worrying about the heat or babysitting a grill. 4. Take advantage of the AC. Summertime here in Maryland is always a quandary; it's steamy hot outside, but you may need a sweater to get through grocery shopping due to the AC being kept at polar temperatures. However when you're pregnant during a swampy afternoon, you'll want all the AC you can get. 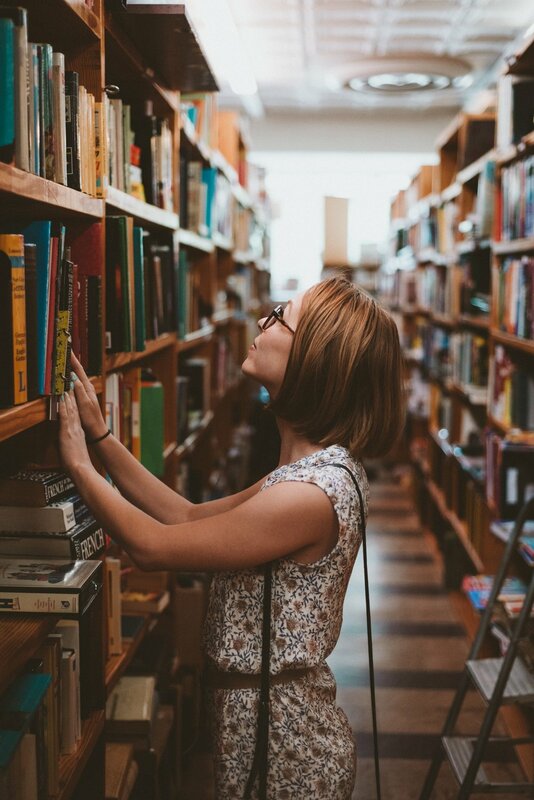 Walk the mall, take older kids to story time and play at the library, catch a movie, even take a walk around your local Costco and soak up the air conditioning (grab some samples while you're there too). 5. Clothing options. The best fabrics for your growing belly are going to be lightweight and moisture wicking. Grab multiple dresses, maxi skirts, shirts and shorts in cotton, linen, and bamboo. Avoid heavy synthetic fabrics to avoid sweating and chaffing. 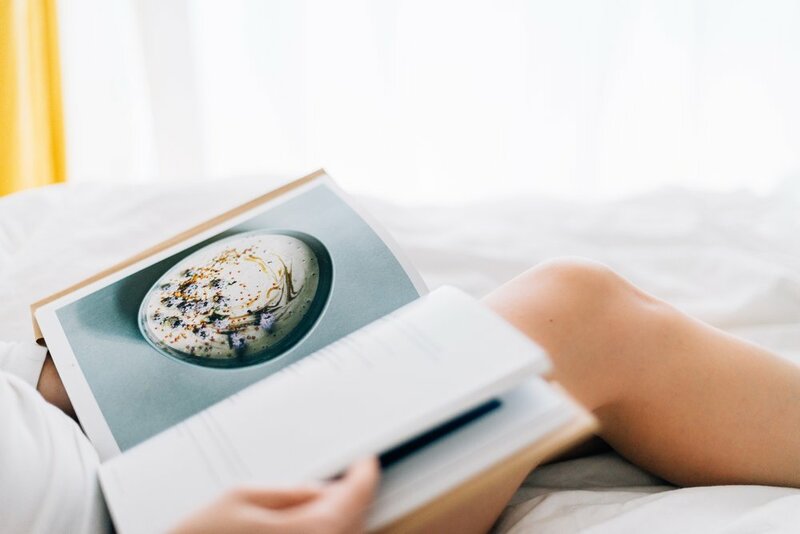 Speaking of chaffing, to help prevent uncomfortable rubbing, try out these options: rub coconut oil on your thighs to prevent friction, baby powder or talcum powder to soak up sweat, wear cotton bicycle shorts under skirts, or apply antiperspirant to the area. 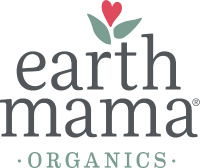 You can find clean ingredient deodorant from Earth mama organics here . I've mentioned thighs several times, but these tricks should be helpful for multiple body areas. Think breezy light weight material for summer months. 6. Ice, Ice Baby! During my hot sweaty pregnant zoo days, the most helpful item I had for staying comfortable was an ice pack. Put ice packs on the back of your neck, chest, and pulse points. For days out at the park with kids, pack an insulated tote bag with wash cloths and ice cubes. Apply them through the day, and dunk in the ice water to refresh. Fill an insulated tote bag with ice and wet cloths. Use the icy cold rags to cool off during summer outings. What helped you during the summer heat? Share your favorite tricks with us in the comments!